Almost three years on from last album Friends, the once tipped for the top White Lies return with their fifth album and a seemingly reinvigorated creative sense of ambition. 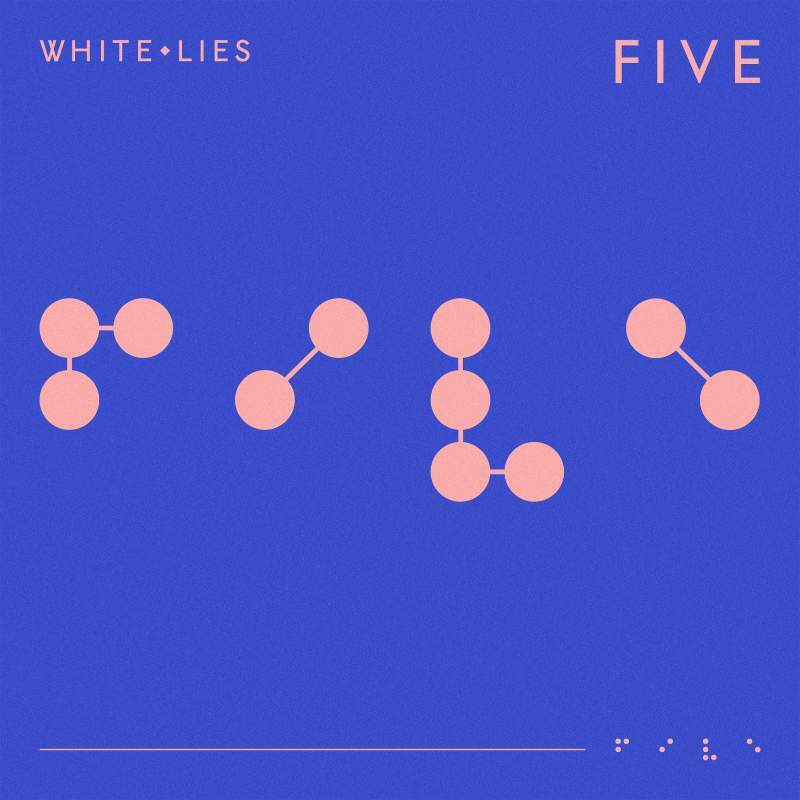 At best when focused on moody synths and post-punk landscapes (as on Time To Go, the album’s standout, and Never Alone) Five is a dark and accessible record, nudging White Lies simultaneously towards introspective narratives and a more approachable sound. A few misfires aside – Finish Me and Kick Me in particular are regrettable in their proximity to the guitar driven electronic meandering of The Flood-era Take That – this is an album which sees the band return to sparkling form.